Blue Martini Lake Charles is a trendy, upscale lounge with a 'locals bar' mentality. It features the best in Live Entertainment and is located in The Golden Nugget Casino, Lake Charles. 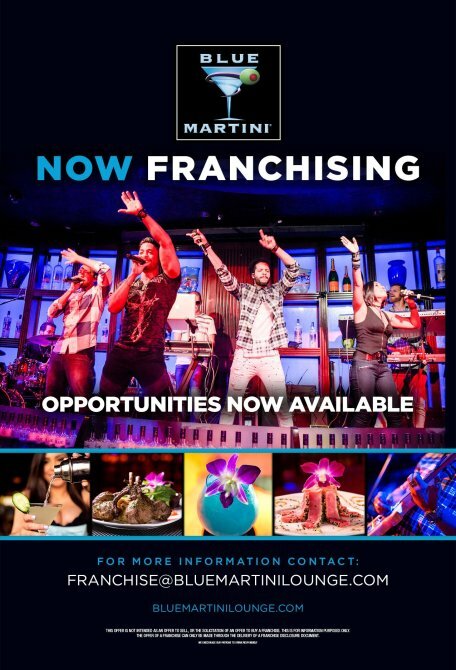 Blue Martini has an enviable reputation of offering crafted cocktails, fine wines and spirits plus delicious light bite dishes that are sure to please. The red and blue-lit atmosphere tantalizes and consistently enthralls partygoers with three uniquely different experiences for high-energy crowds. It's a definite hot spot for after work cocktails with the legendary 'Happy Hour' where incredible discounts are offered on the entire menu. Join us for the best happy hour in Lake charles. Blue Martini Happy Hour features Discounted beverages and half priced eats. from WEDNESDAY - FRIDAY ONLY 4pm-7pm, Saturday Opens at 4pm, SUNDAY Open At 12pm. Happy Hour – 4pm-7pm. Every Thursday Night from 7pm-Close. Sunday Service Industry:- 9pm-1am will get beer specials and half off selected cocktails.